Fine sushi bar & Japanese restaurant is opened in 2012. It is located in Vračar, in the center of the Belgrade capital. Here, food is prepared with a special focus on preserving nutritional values of groceries, with the idea to try something you have not tried so far! This is the best place to enjoy Japanese culture. 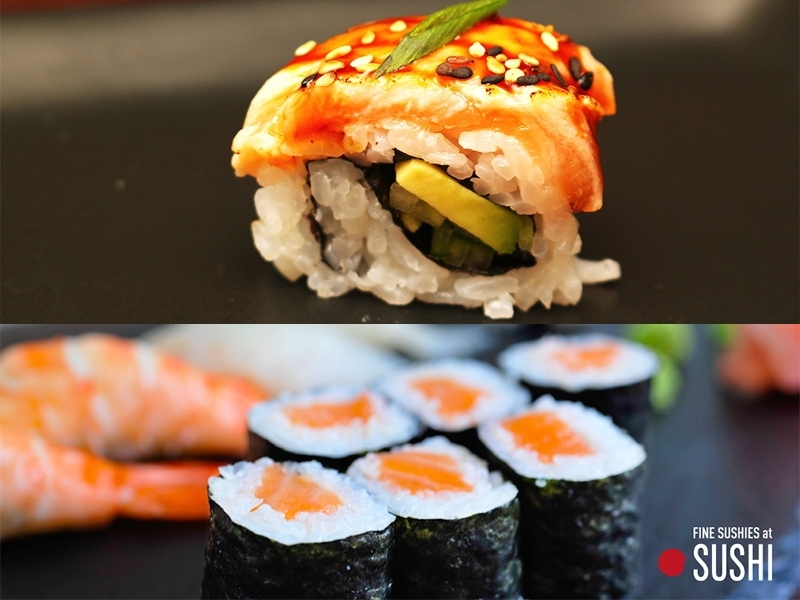 In addition to sushi, there are many other Japanese cuisine dishes. Hot dishes such as ramen, gyoza, teriyaki, yakitori; but also donburi, tonkatsu, tempura, udon, as well as other seafood dishes, and dishes from vegetables, meat etc... This intimate restaurant is suitable for smaller celebrations, business meetings... An additional advantage of this restaurant is the delivery in the territory of Belgrade.